Start your casino session off right with a massive cash boosting bonus worth up to $2500! Claim your 250% match bonus only at Uptown Pokies Casino! 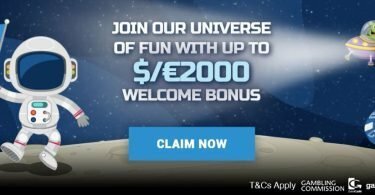 There is a stream of top casino entertainment at Uptown Pokies Casino, and it’s all backed up by this incredible six-part new player offer and superb support! Get 250% Match Bonus up to $2500! Strictly 18+ ONLY. Terms and conditions and wagering apply. Please gamble responsibly. 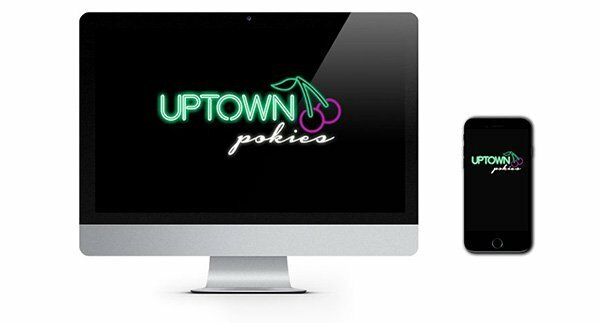 Uptown Pokies is a new online casino from Deckmedia and powered by Real Time Gaming. 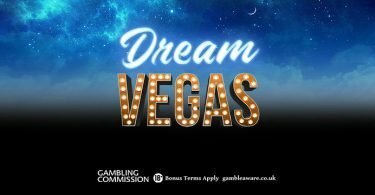 Fresh on the scene and packed with a top choice of games covering slots, progressives and table games, this casino has something for every player. Players can play instantly through their web browser, and you can also drop by for a spin while out and about thanks to their mobile casino which is compatible with Apple and most Android phones and tablets. The casino has a striking look with a bold use of neon throughout the site that lets you know you are in for a rollercoaster ride of fun! The casino has the back up of a stable and readily available support service. It can be accessed day or night via their ultra convenient 24/7 live chat facility. This is our preferred way of getting answers quickly, but you can also call their toll-free telephone support service or send them an email. As well as being well taken care of by their support team you’ll also get a warm a fuzzy feeling when you pay a visit to their promotions page. They have a long list of offers suited to slot fans and also anyone looking to boost their deposits a bit. Check those Ts&Cs first before playing though. The casino accepts Bitcoin, Visa, MasterCard, Neosurf and also direct bank transfers. The transactions are secure and take place instantly so you can get on with playing without delay. Fancy playing on your computer or mobile? No problem for Uptown Pokies Casino! You can simply log in and play and start exploring their games which are provided by Real Time Gaming! As the collection is around 150 games, it’s not so large that you feel overwhelmed by the choice and it’s easy enough to simply scroll through and pick out a title to play. There are also a few filters so you can head to your favourite categories such as slots or progressive games. The choice of slots has a mix of 5-reel and 6 -reel games plus there is a wide choice of progressive slots each with ever changing and ever growing jackpots! Try your luck at Cleopatra’s Gold or Spirit of the Incas! Real Time Gaming has such a mix of styles, and there are some totally wacky themes so you can find something to fit your mood, for instance, Ghost Ship has some spooky goings on, or how about trying Mayan Queen, RTG’s hidden gem packed with ancient treasures! Let’s not forget those bonus features and free spins too! Not to feel left out, there is a good choice of table and card games so if you are a fan, you are in for a treat! Blackjack, Roulette, Poker and more are all available to play at Uptown Pokies Casino. Claim Your 250% Match Bonus to $2500! IMPORTANT NOTICE – Make sure you are aware of gambling regulations in your country of residence and ensure you are not playing from a restricted country before you sign up at Uptown Pokies Casino. 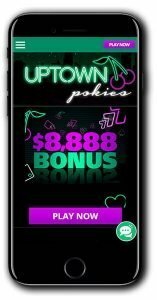 Uptown Pokies is packed with slots from Real Time Gaming and are offering players the chance to earn up to $8888 in bonuses! Ts&Cs apply.